More than 900 Sailors and Marines assigned to Pre-Commissioning Unit (PCU) America (LHA 6) march to the ship to take custody of it. The U.S. Navy officially accepted delivery of the amphibious assault ship from Huntington Ingalls Industries during a custody transfer ceremony in Pascagoula, Miss. April 10. America is the first ship of its class, replacing the Tarawa-class of amphibious assault ships and is scheduled to be commissioned late 2014 in San Francisco. PASCAGOULA, Miss. 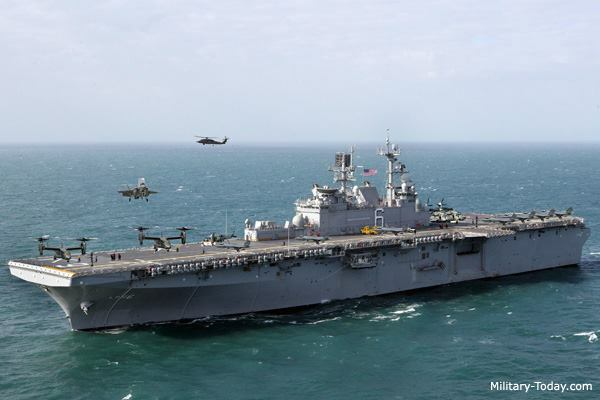 (NNS) -- The Navy accepted delivery of the future USS America (LHA 6) from Huntington Ingalls Industries April 10. America, the lead ship of the class, is the first of the Navy's next generation amphibious assault ships which replaces the aging Tarawa class. 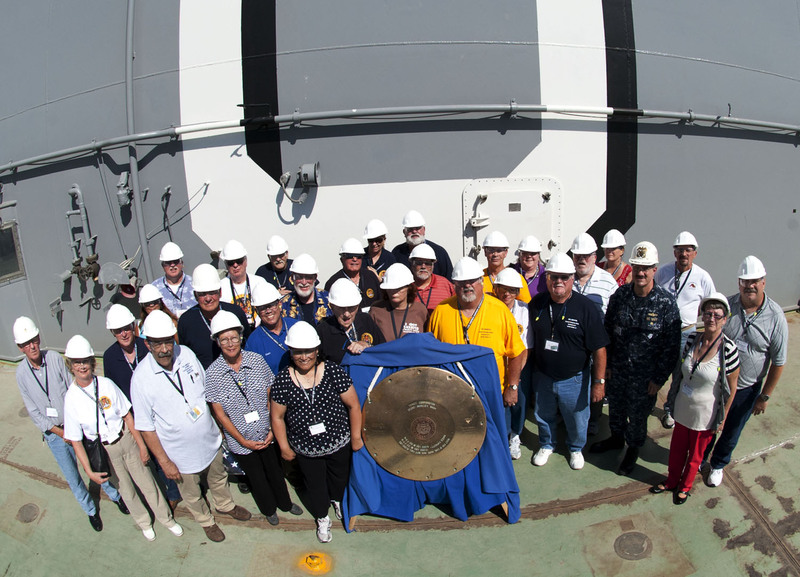 Delivery marks the official turnover of custody of the ship from the shipbuilder to the U.S. Navy. "This is a great Navy and Marine Corps day," said Capt. Christopher Mercer, Amphibious Warfare program manager for the Program Executive Office, Ships. "This ship's delivery will bring significant new capability in both amphibious assault and aviation support, while enhancing forward presence around the world." America completed sea trials in February, with no major deficiencies identified. Following delivery, the commissioning crew will move aboard and begin shipboard training in preparation for ship sail away. 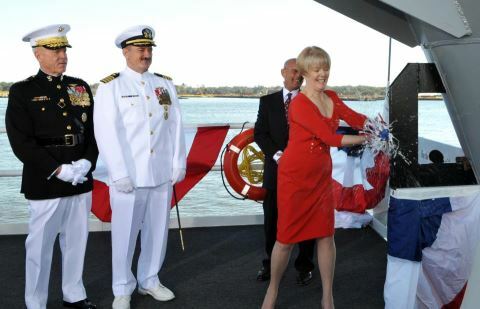 The ship's commissioning is slated for late 2014 in San Francisco. The ship will provide forward presence and power projection throughout the world as an integral part of joint, interagency and multinational maritime expeditionary forces. Her addition to the fleet brings not only added amphibious capabilities, but also further aviation capabilities as she will be able to handle current and future aircraft such as the tilt-rotor MV-22 and the Joint Strike Fighter. LHA 6 uses the same zonal electrical distribution, electric auxiliary systems, and auxiliary propulsion system as the USS Makin Island (LHD 8), resulting in lower fuel, maintenance and lifecycle costs. By using these proven systems, the U.S. Navy is avoiding design and development costs often associated with a first in class ship. America is the first ship of the Amphibious Assault Replacement Program, LHA(R). The LHA 6 design removes the traditional well deck to include space for an enlarged hangar deck, expanded aviation maintenance facilities, and an increase in available stowage for parts, support equipment and aviation fuel. America spans an expansive 844 feet, displaces an impressive 44,971 long tons and can operate at speeds of over 20 knots. As one of the Defense Department's largest acquisition organizations, PEO Ships is responsible for executing the development and procurement of all destroyers, amphibious ships, special mission and support ships, and special warfare craft. Delivering high-quality war fighting assets - while balancing affordability and capability - is key to supporting the Navy's Maritime Strategy and the future of U.S. Maritime strength. You can also use that link above to access your email online using Squirrel Mail. Please contact the CVA if you need additional assistance. To view the video of the christening, click on the photo below. A native of Billerica, Massachusetts, Captain Bob Hall graduated from the Massachusetts Maritime Academy in 1984 with a Bachelors degree in Marine Transportation and a USCG Unlimited Third Mates License. 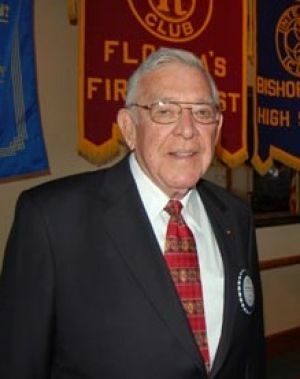 As a Merchant Mariner, he shipped out commercially on a variety of vessels to include voyages in the Gulf of Mexico, North Sea, Persian Gulf and the Indian Ocean. Captain Hall received his naval commission from OCS in 1989. Afloat, Captain Hall most recently served as Commanding Officer in USS PORTER (DDG 78) from December 2006 to June 2008. During his command PORTER earned the prestigious Battle “E” award for exceptional battle readiness and completed a highly successful forward deployment to the CENTCOM theater of operation, conducting anti-piracy operations off the Horn of Africa. 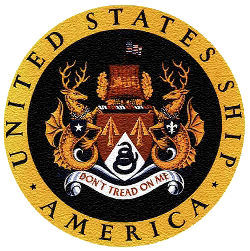 Previous sea duties include: Executive Officer in USS NICHOLAS (FFG 47) from December 2001 to May 2003; pre-commissioning Chief Engineer in USS DONALD COOK (DDG 75) from November 1997 to February 2000; and, Chief Engineer in USS PETERSON (DD 969) from October 1995 to August 1997. 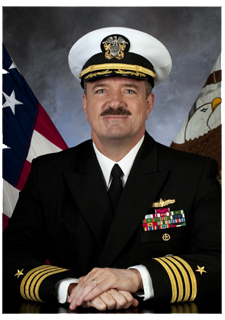 Commander Hall began his navy career as the Damage Control Assistant and Auxiliaries Officer in USS JOHN HANCOCK (DD 981) from October 1989 to December 1992. Ashore, Captain Hall last served as the Executive Assistant (EA) to the Deputy Chief of Staff for Global Force Management, Joint Operations, Plans, Policy and Training (N3N5N7) at U.S. Fleet Forces Command (USFFC). Other shore tours include: Lead Maritime Homeland Defense planner at USFFC; National Military Command Center (NMCC) Systems Operations Branch Chief in the Operations Directorate (J-3) on the Joint Staff; and, Naval Weapons Program Analyst on the OPNAV Staff in Washington DC. Additionally, Captain Hall has attended the Naval Postgraduate School in Monterey CA, where he earned a Masters degree in Mechanical Engineering, and the Industrial College of the Armed Forces in Washington DC, where he earned a Masters degree in National Resource Strategy. Captain Hall’s personal awards include the Legion of Merit, Defense Meritorious Service Medal, Navy Meritorious Service Medal (three awards), Navy Commendation Medal (two awards), Navy Achievement Medal (two awards) and numerous unit citations. He is married to the former Kasey Mullen of Bangor, ME and they have been blessed with two children, Andrew and Rebecca. Those of us that have followed the history of USS America CVA-66 have often heard the tale that the Late President John F. Kennedy specifically asked that CVA-66 be named America, however, no one to our knowledge has been able to document this fact. Recently the Kennedy Library (http://www.jfklibrary.org/) located in Boston Massachusetts released their online archive of President Kennedy’s important papers and records generated during his 1000 days in office. 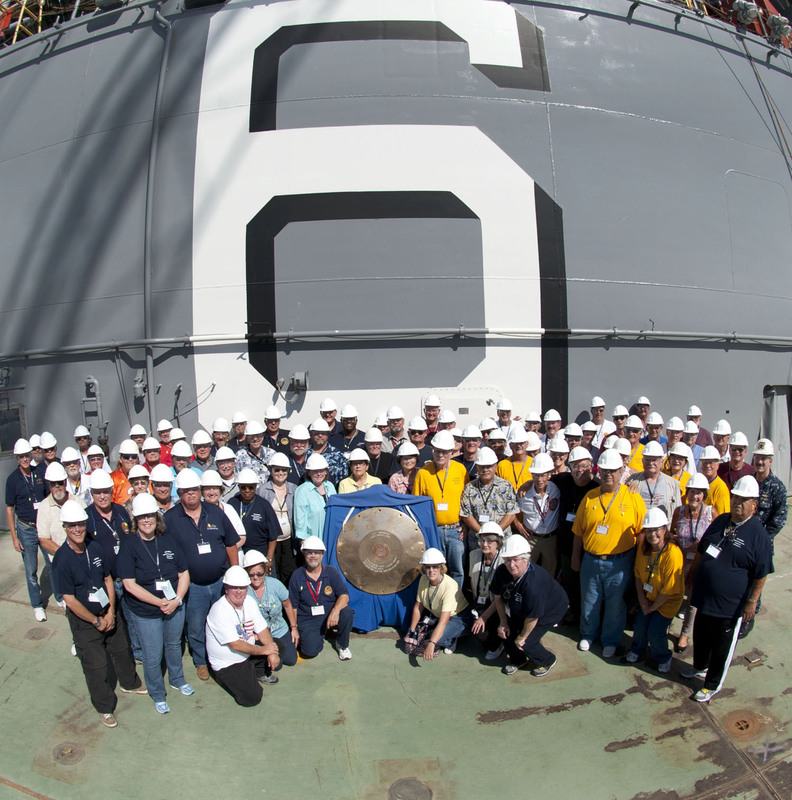 Researching the online archive has allowed us for the first time to confirm this long heard tale that USS America CVA-66 was personally named by JFK! The name suggested for CVA-66 before JFK’s input; USS CONGRESS! Other documents include a listing of suggested ships names, requests from a Senate member and other individuals for the selection of USS Williamsburg as the ships name and even a paragraph in a document confirming the selection of USS Constellation to be home ported in San Diego that USS America was expected to replace the Essex Class carrier USS Hancock home ported in Alameda California. Special thanks to Tom Trujillo for helping put this together. Visit Naming the CVA66 to view the letters. USS America Carrier CVA, INC. Copyright 2003 USS AMERICA Carrier Veterans Association, INC.
is a Tax Exempt Organization, under IRS Code 501(c)(19). This website is maintained by Prime Management Services.